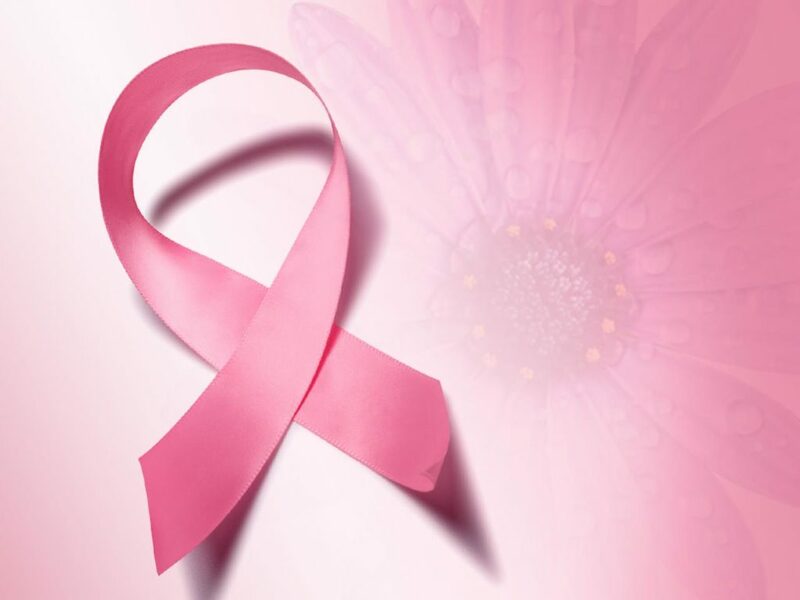 October is Breast Cancer Awareness month and we wanted to give back to those battling this disease. 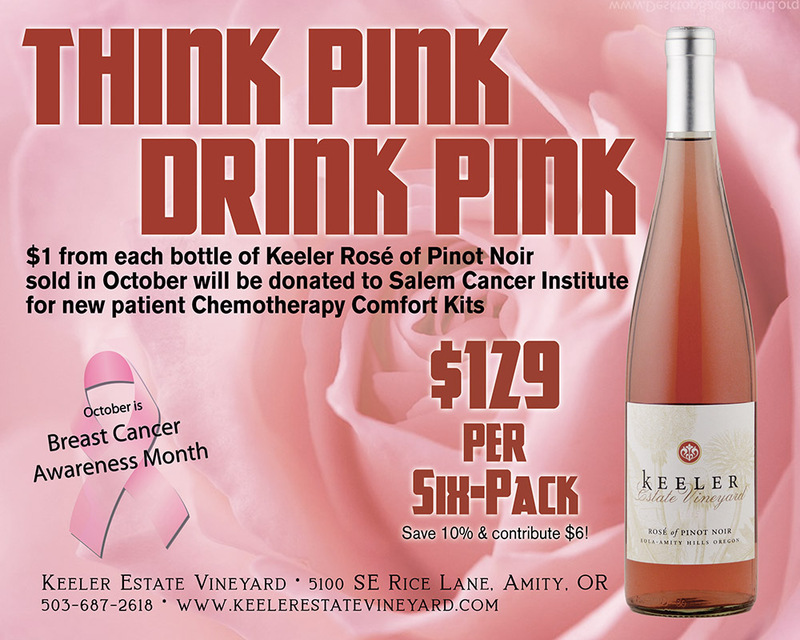 $1 from each bottle of Keeler Rosé of Pinot Noir sold in October will be donated to Salem Cancer Institute for new patient Chemotherapy Comfort Kits. $129 per Six-Pack, save 10% & contribute $6! California, Colorado, District of Columbia, Florida, Idaho, Illinois, Indiana, Kansas, Louisiana, Massachusetts, Minnesota, Missouri, Montana, Nebraska, New Mexico, Nevada, North Carolina, Oregon, South Carolina, Tennessee, Texas, Virginia, Washington, Wisconsin and Wyoming.